Maisie Dobbs—“one of the most complex and admirable characters in contemporary fiction” (Richmond Times-Dispatch)—faces danger and intrigue on the homefront during World War II. Spring 1940. 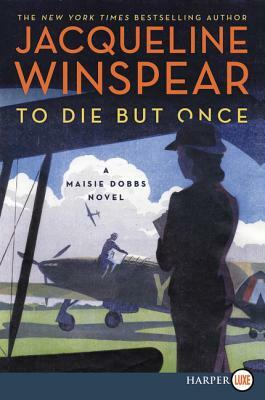 During the months following Britain’s declaration of war on Germany, Maisie Dobbs investigates the disappear-ance of a young apprentice working on a hush-hush government contract. 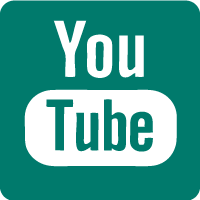 As news of the plight of thousands of soldiers stranded on the beaches of France is gradually revealed to the general public, and the threat of invasion rises, another young man beloved by Maisie makes a terrible decision that will change his life forever.